Will You Step Into the Boat? I would like to introduce you to Darlyn. On September 12, I will have the privilege of traveling with Compassion International and a group of women on a vision trip and retreat to El Salvador. 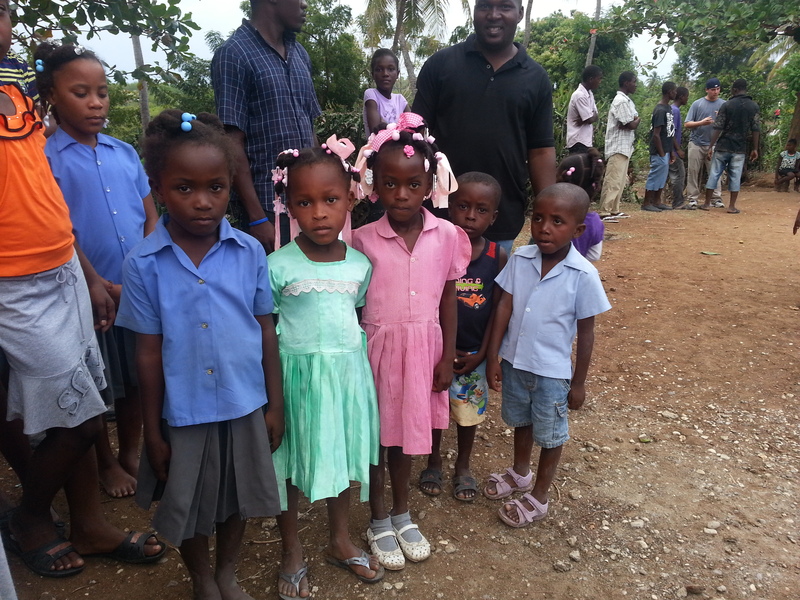 Our group has been praying for this new project, the workers, and children since April. 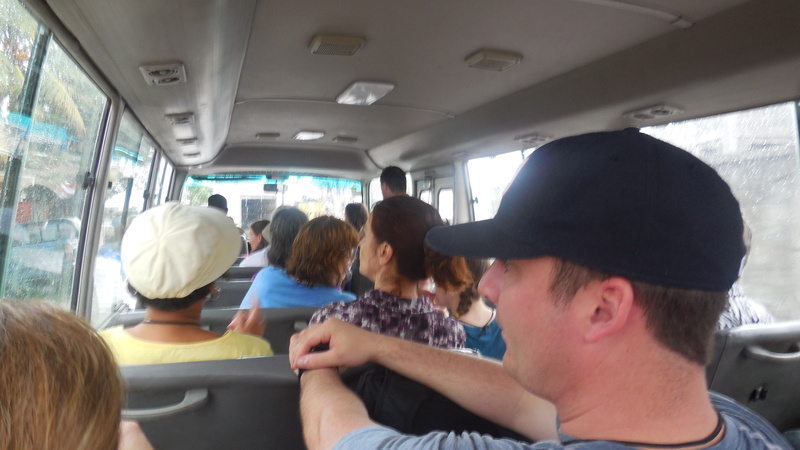 While on this trip we will get to visit the new project, meet the children and help to bring encouragement to the pastors and workers of the project. And I will also get to meet Darlyn! 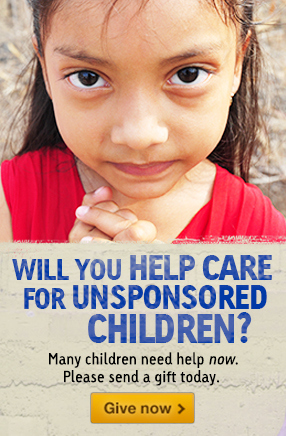 I am praying that by time I visit her in September she will have received her new sponsor. 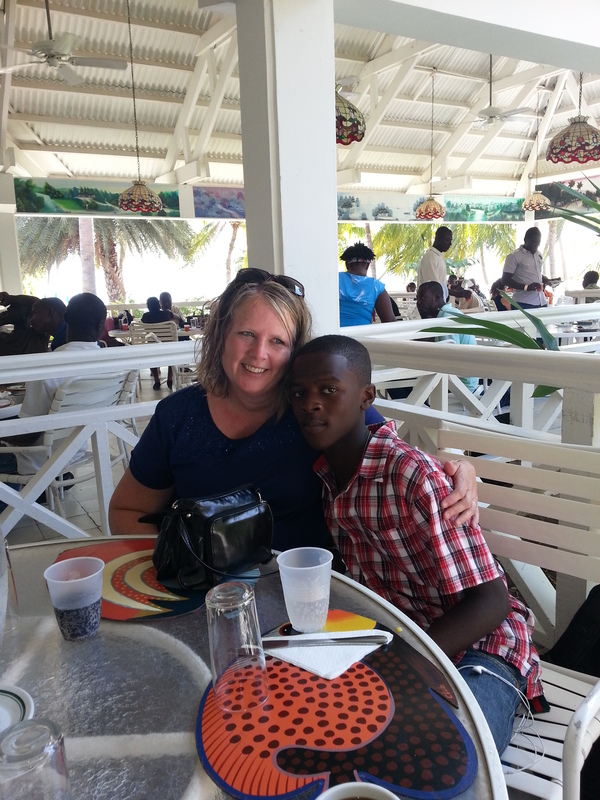 As most of you know I sponsor 3 children through Compassion International, My kids pictures are over on the sidebar if you would like to meet them. 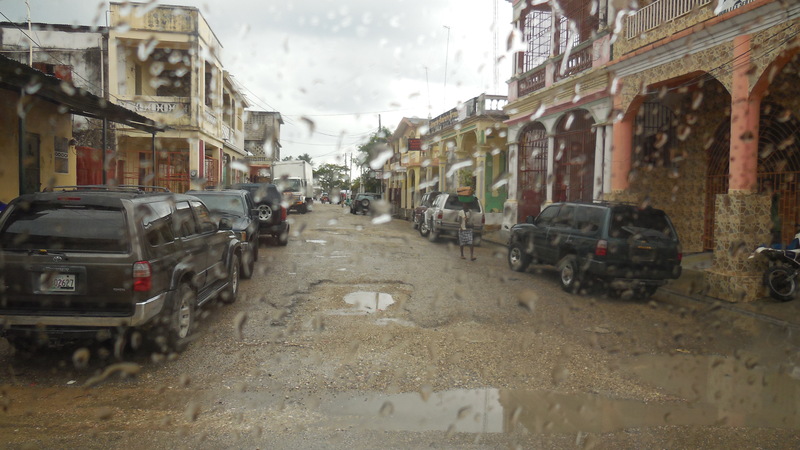 I have also been on a trip with Compassion and have seen first hand what they do and I can promise you they are truly helping to change lives, with Jesus being the foundation of those life changes. 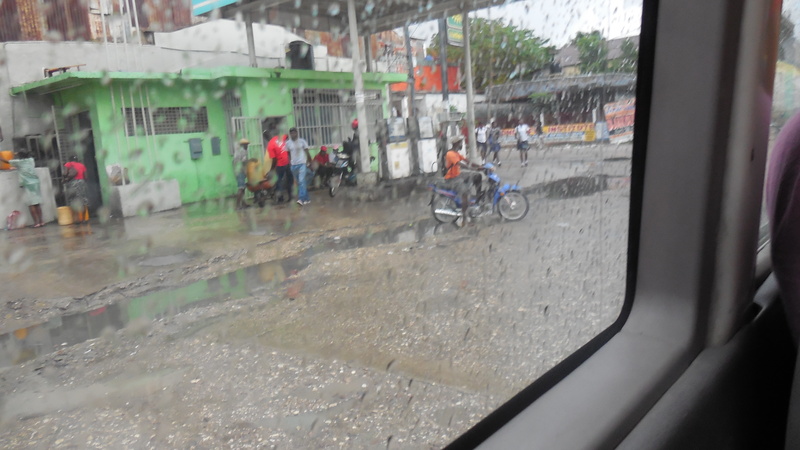 A stormy day, riding through the streets of a busy crowded city, racing to our boat, we are late. As we pull up to the dock, dark clouds are looming hanging low over the ocean, large waves crashing at the shore. It sounds so trite to say that I would love to sponsor this little girl but can’t,.but I pray she finds one soon… With the two that we already sponsor it’s just not possible right now.. My heart is so touched with these little ones…. Diane. Thank you so much for your prayers and your caring heart for children! They are so much appreciated! 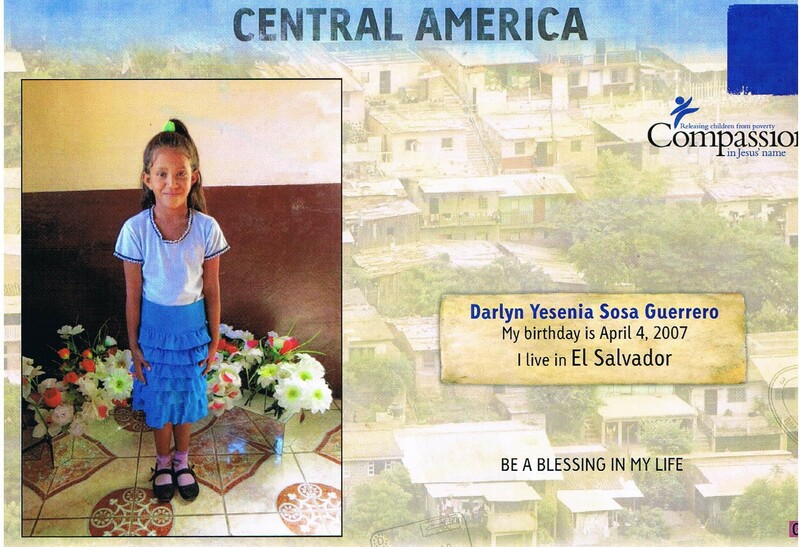 I’m praying little Darlyn is sponsored soon! I would like to Sponser Darlyn T, although I’m not sure how to pay for her support, I wonder if I could do this through Australian Compassion, could you please ask for me T and if OK would you let me know by e-mail or I can Phone you, I’m connected again. Good luck, little Darlyn… I hope I can help you somehow.